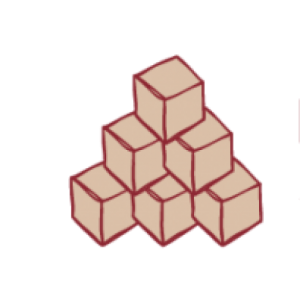 Welcome to our website and thank you for your interest in our program! 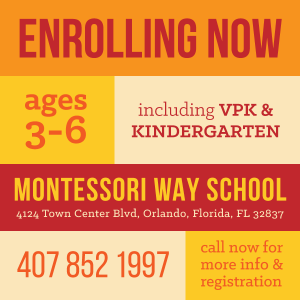 Montessori Way School provides a caring and nurturing environment for children age’s 2 1/2 to 12 years of age. Our unique self-paced learning program is based solely on a montessori curriculum. The materials provide pre-schoolers with an opportunity to experience the Montessori Method through tactile experiences while the older child, who is ready to work in a more abstract manner, experiences the apparatus with the use of pencil and paper. Each child’s progression in the class is self-paced with the teacher’s guidance. We are now accepting applications for the upcoming school year. We welcome your application (which you can find online). Please visit our admissions page to begin the process and secure a space for your child in the upcoming school year. Please do not hesitate to call if you have any questions. We look forward to having you and your child as part of the Montessori Way community.